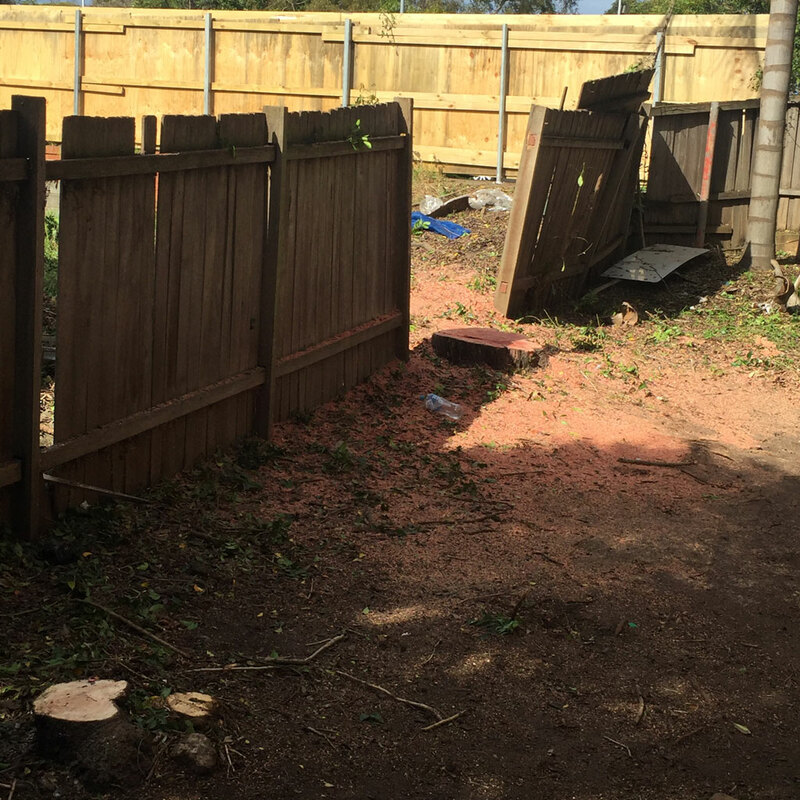 On this Parramatta property, two Lilly Pilly trees flanked the fence line of two properties earmarked for development. 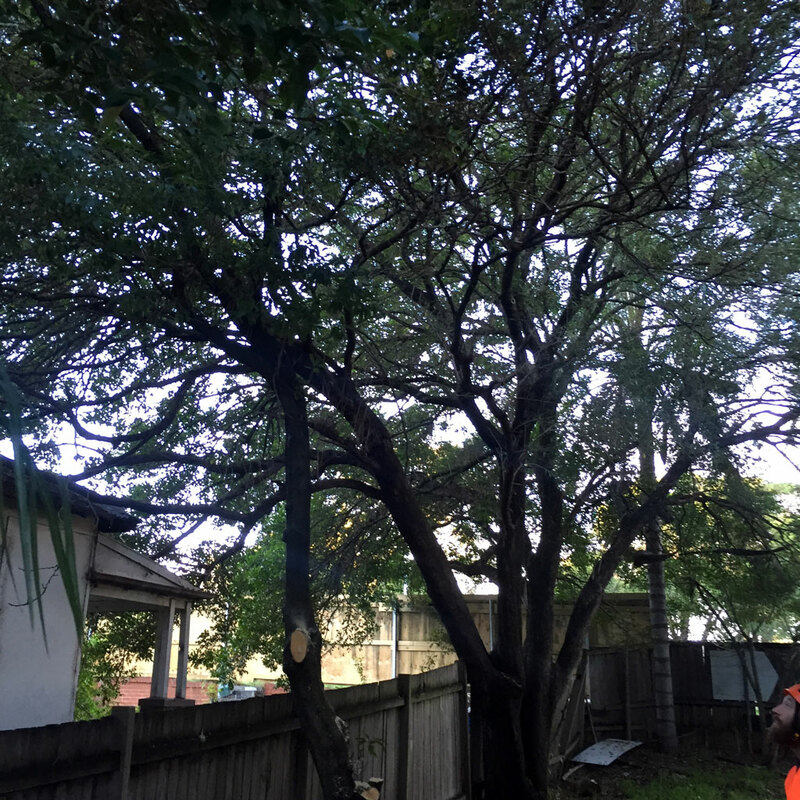 Both trees needed to be removed. We accomplished the task in one day, removing all waste and leaving a clean work site. In this instance, stump grinding was not required – bulldozers would soon take care of that. The trees have been removed, but we haven’t cleaned up yet. We are full service arbor company and don’t leave a mess behind! These trees in Parramatta needed to go.